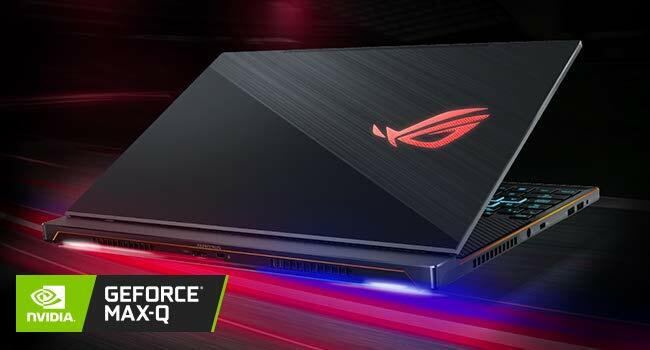 The all new ROG Zephyrus S is redefining ultra-slim gaming laptops yet again with innovative engineering to cool its 8th Gen Intel Core i7 processor and up to GeForce GTX 1070 with Max-Q design, so you can immerse yourself in its no-compromise 144Hz/3ms display. 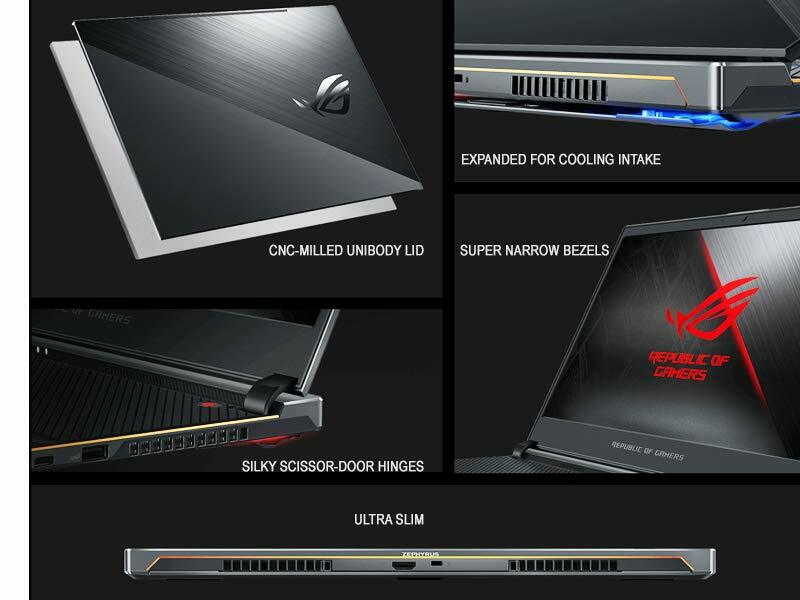 Don’t be fooled by its lithe body; ROG Zephyrus S has ample power for AAA games, VR experiences, and creative work. 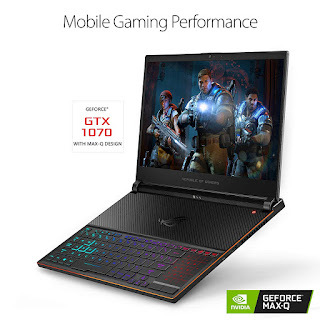 Thanks to its GeForce GTX 1070 with Max-Q design, it hits the sweet spot of ultimate GeForce GTX gaming and impossibly sleek design. ROG Zephyrus S has all the connectivity needed for gaming on the go. Type-C (USB-C) ports are available at USB 3.1 Gen 2 and Gen 1 speeds, while Type-A USB 3.1 Gen 2 and USB 2.0 ports are perfect for a gamepad and mouse. This fall, we’re teaming up with Activision to bundle Call of Duty: Black Ops 4 PC Standard Edition with eligible products so new members of the Republic can experience one of the most anticipated PC games of the year on the best hardware available. For more than a decade, ROG gaming laptop has channeled its passion for gaming into building innovative products and working closely with e-sports teams to ensure they have the right tools to pursue victory. DISCLAIMER- Activision Call of Duty: Black Ops 4 game codes offer - Offer valid 09/10/18–12/31/18 or while supplies last. Last day to redeem ASUS code is 01/10/19 or while supplies last. The redemption period to claim the received Activision Call of Duty: Black Ops 4 activation game codes (“Activision Code”) will end on 04/12/19. Purchase of eligible product and corresponding claims must be made in your country of residence. 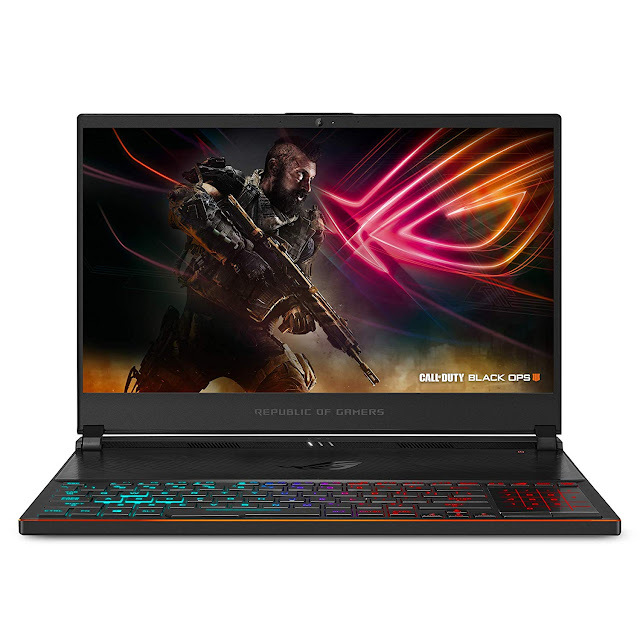 If you return the product, ASUS reserves the right to charge you MSRP as Call of Duty: Black Ops 4 activation game code payment. ASUS reserves the right to change the promotion details without prior notice. ASUS Code and official Call of Duty: Black Ops 4 activation game codes are for ASUS promotion use only; not for resale. 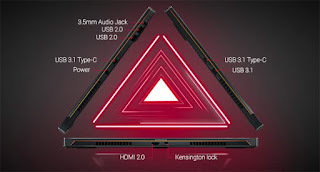 FAQs and full terms and conditions available at the official ASUS site..
Way better than the original design. I have pre-ordered one of these based on test model I saw. I was lucky to get my hands on it and I immediately noticed the design was way better. The hinge does not open up compared to the previous model, which was just inviting dust more than pushing air out. The heating was a great issue in the first zephyrus which has become better with the subsequent models. The design is much more normalized and sleek. The keyboard felt very responsive and having used the original zephyrus, I am now used to it. Takes about a week or so to get used to and after that it is just basically personal choice. Looks odd but works very well (the keyboard). On first impressions from what I saw, I have to give this 5 stars and will modify if needed when I get the laptop soon this month and run more tests. What I saw was enough to put in the cash for the pre-order which basically speaks for itself. I can’t say enough good things about this laptop! Great cooling, performance, build, display. I have very very minimal light bleed and the bottom of my screen in the center. It’s not even noticeable unless it’s a pure black screen. The 144 hz display is amazing. The fans can get loud on turbo but on balanced or silent it’s very quiet. Never throttled. The keyboard at the bottom is a plus to me. I play primarily on my lap and it’s still more comfortable than a traditional keyboard. The battery life is about 3 to 4 hours on silent with Netflix or internet browsing. The build quality is crazy! It feels like a very top end laptop, and it was only $1899. 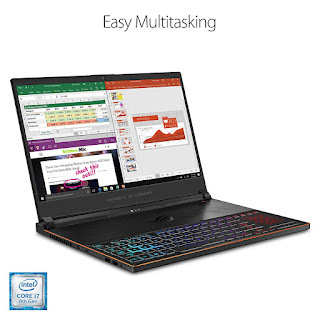 I would recommend this laptop to anyone. 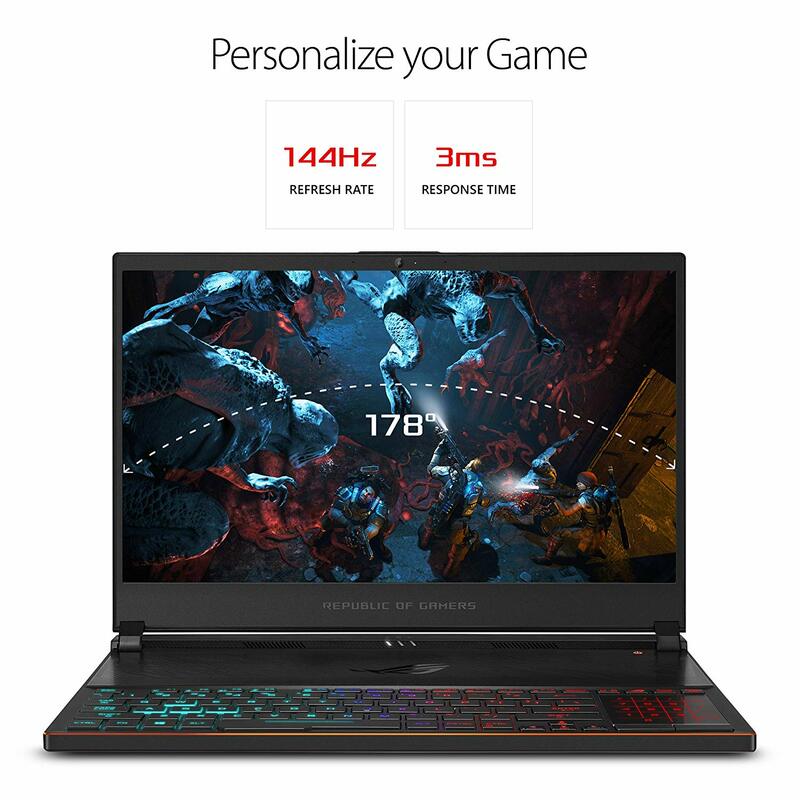 Best laptop in its price range for sure!